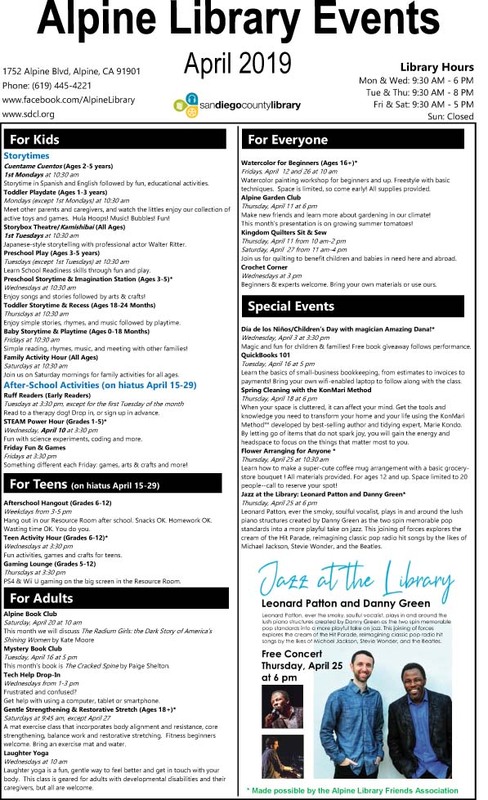 Our April meeting is April 11, 2019 at 6pm at the Alpine Library. 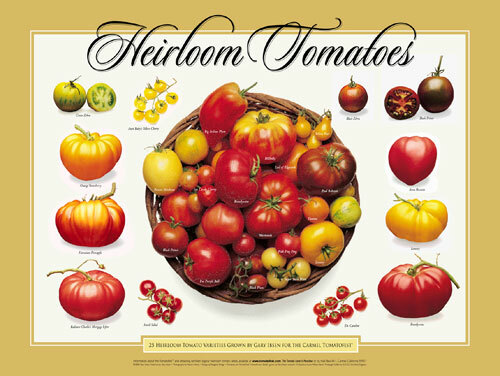 Our speaker this month is Karan Greenwalt a heirloom Tomato expert. Karan started gardening when she was 2 years old with her grandfather. About 20 years ago she became interested in heirloom tomatoes. She has started seeds and provided 450 to 1,000 4 inch heirloom tomato plants 55-85 varieties for the annual Point Loma plant sale. 10 years ago the club crowned her the Tomato Queen with a crown adorned with tomatoes. She is also a avid recycler, composter, organic gardener and is currently a Master Gardener. Come and hear her talk on her love of heirloom tomatoes. The Alpine garden club meeting is Thursday, March 14, 2019 at 6pm at the Alpine library. Our speaker this month is Alpine’s own Haley Carmody a horticulturist and Aesthetic Pruner and owner of Carmody and Sun. Since graduating from the university of CA. where she studied plant biology she has worked with plants in a variety of capacities. Most recently she worked as a horticulturist at the Filoli Gardens in Woodside Ca. Haley has expanded her knowledge of plant life and fostered a love of gardening. Haley is able to understand the essence of a garden’s optimal design, and will provide training for plants allowing outdoor space to shine. 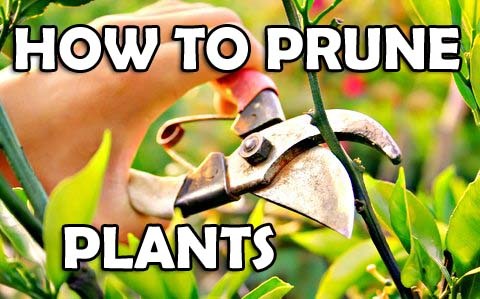 She will also teach us how to prune plants. The program is free and all are welcome to attend. February 14, 2019 at 5:45 the Alpine Garden Club’s meeting will be held at the Alpine Library. Our special guest is Patrick Montgomery sales manager for Recon Native Plants. 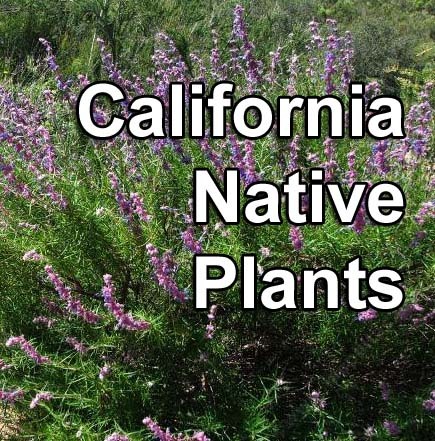 He will focus on; Landscape quality Native Plants. Connecting the urban landscape to our Ca.wild lands. How to select the hardiest plants to ensure they survive. He will also bring native plants to raffle. The program is free and all are welcome! Alpine Kiwanis Club Meeting – EVERY SATURDAY MORNING! Weekly Kiwanis Club of Alpine meeting every Saturday at Alpine Elementary School (located at 1850 Alpine Blvd) at 7:00 a.m. Join us for breakfast and learn about who we are and what we do for the alpine community. We also have a Kiwanis Too meeting the last Weds of every month at the Alpine VFW located at 844 Tavern Rd, Alpine, CA 91901 at 6pm for those who can’t make weekly Saturday meetings. The Alpine Woman’s Club Monthly Luncheon is November 20, 2018 at 11:30am. The Alpine Woman’s Club is open to all East County Women. 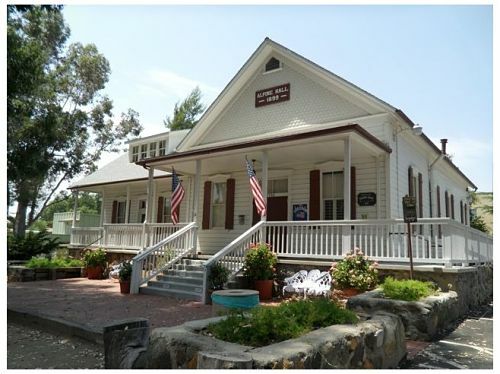 The club is located in the Historic Alpine Town Hall, 2156 Alpine Blvd. If you are interested in learning more about the club then please make a reservation to attend their monthly meeting/luncheon. Please contact Sharon Beale slmcgee2003@yahoo.com or 619-445-3306. Information about events and programs can also be found on their website at www.alpinewomansclub.org or their Facebook page. The Alpine Woman’s Club Monthly Luncheon is October 16th at 11:30am. 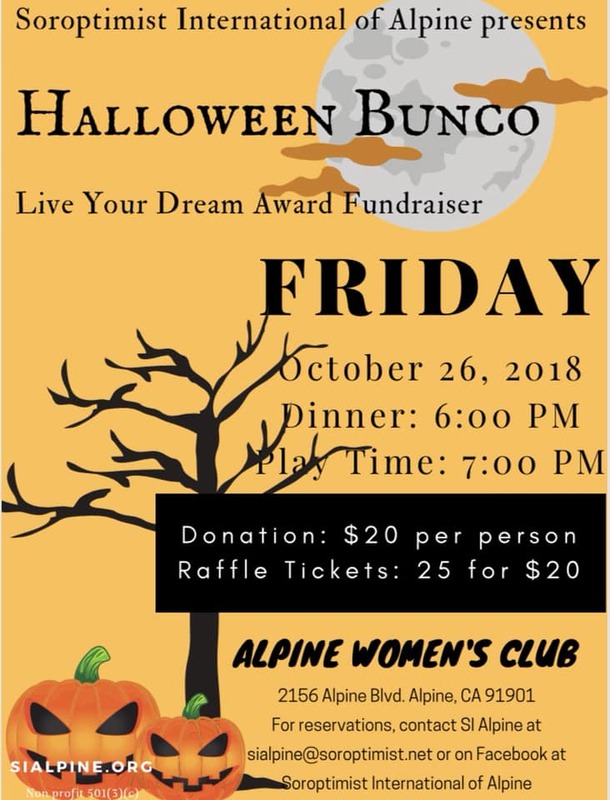 The Alpine Woman’s Club is open to all East County Women. The club is located in the Historic Alpine Town Hall, 2156 Alpine Blvd. The club’s Mission is to provide opportunities for women to meet and socialize, to maintain the Town Hall and to hold fundraisers for their Scholarship, Preservation and Education Foundation. So far, they have given away over $134,000 in scholarships to local, college bound seniors. If you are interested in learning more about the club then please make a reservation to attend their monthly meeting/luncheon. Please contact Sharon Beale slmcgee2003@yahoo.com or 619-445-3306. 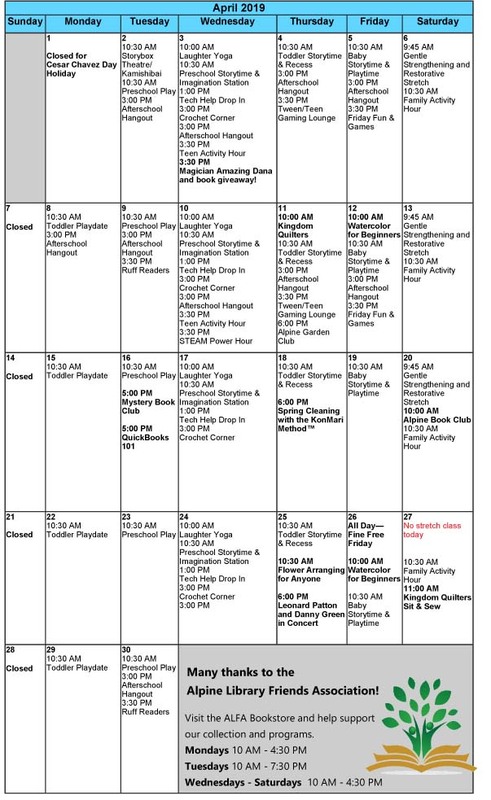 Information about events and programs can also be found on their website at www.alpinewomansclub.org or their Facebook page. 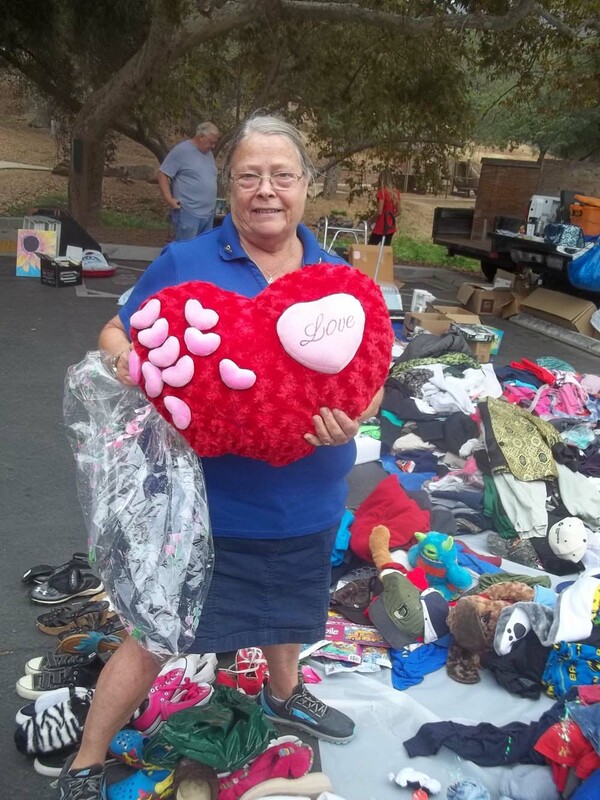 Maggie Lutz shopped for free items for her grandchildren on Oct. 6, 2018 in a rural parking lot on the eastern edge of El Cajon. 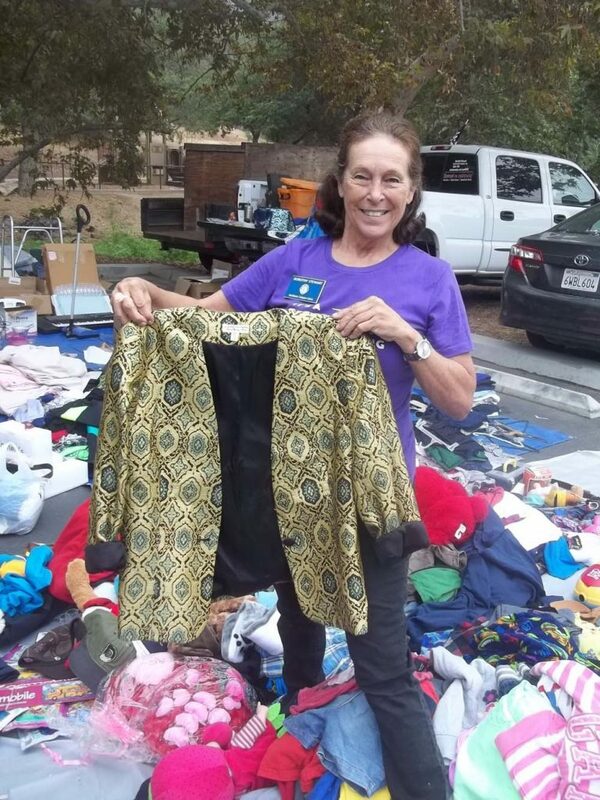 Lutz was among dozens of people needing new or gently used clothing and other useful things donated to the Harbison Canyon Lions club’s Community Swap N Shop. 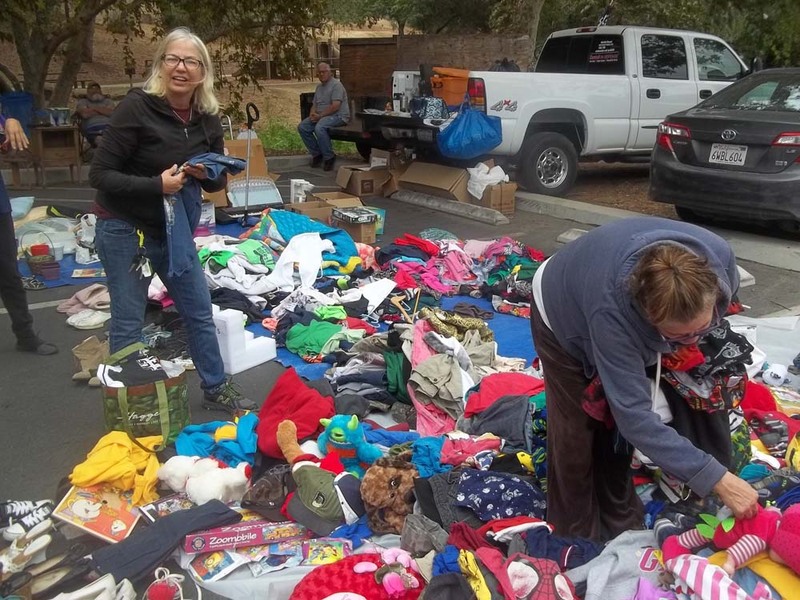 Formed after the 2003 Cedar Fire that destroyed 287 out of 388 homes at the time in Harbison Canyon, the organization helped the small canyon community recover and rebuild. Over the years the club began providing the Swap N Shops and Santa’s Lions for families in need at Christmas. 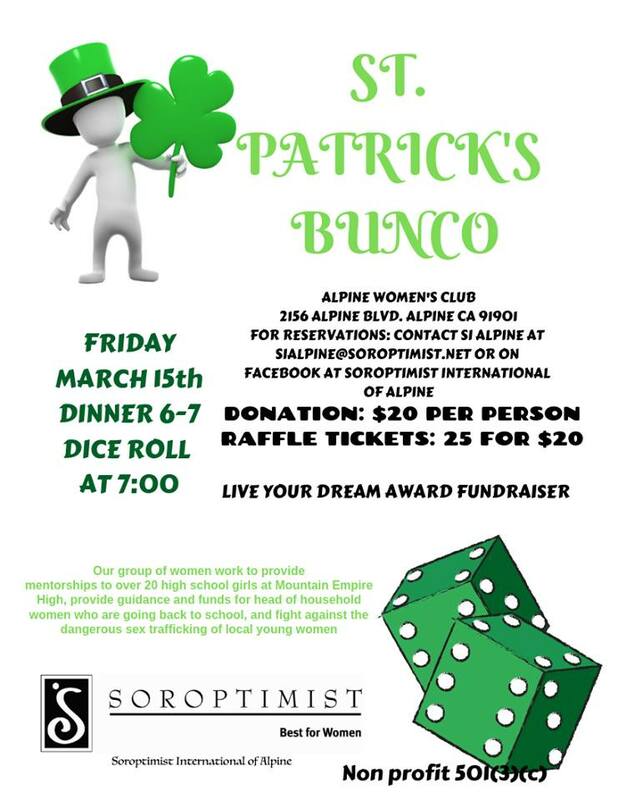 The club, a member of the Alpine Mountain Empire Chamber of Commerce, also holds an annual student speakers’ contest with scholarships for winners, community Easter egg hunts, Christmas parties and dinner events. Anyone interested in being a Harbison Canyon Lion can call (619) 445-5044 or e-mail edandmarym@cox.net for information.